When visiting a city, we always think it’s important to get to know that city properly. And this means exploring and experiencing all that the city has to offer. So much of the character and personality of modern cities lies in the architecture found throughout. And there is such varied architecture in cities all across the world. Whether it’s old-fashioned, or really contemporary, each style tells a story. These are 7 cities in the world with some of the most unexpectedly awesome architecture you’re ever likely to come across. You probably wouldn’t associate Brasil with being an architectural hotspot, but you’ve obviously never been to Brasilia! The adoption of the International Architecture technique – complete with glass and metal sheeting, and spacious interiors has transformed this city into a UNESCO World Heritage site. Italy has so much stunning architecture, so what is it that made us choose Alberobello? Well, the town is an architectural oddity, and the population lives in stone huts with limestone roofs, that date back to the 14th Century. It’s quite the strange sight to behold, and this makes it simply unforgettable. What sets Nancy apart from many of the other cities in France is its bold and innovative French architecture. 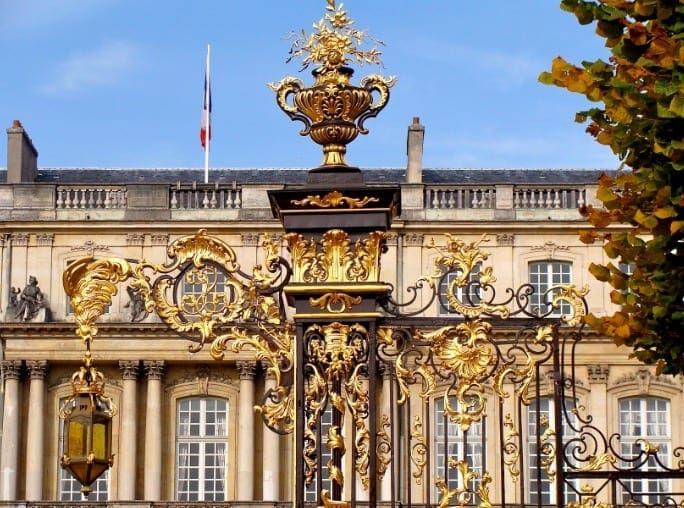 Nestled at the east end of Paris, Nancy implements Baroque and Art Nouveau architecture to give the impression of being back in the 18th Century. This is a town frozen in time, and it looks stunning as a result. This sunkissed northern Italian city is one of the most architecturally impressive places in the whole country. It shows a masterclass of 16th Century architecture; think rustic homes and classicist town buildings. It is one of the most aesthetically pleasing cities in Italy – check out the Casa Barbieri Country House, as a potential place to stay in Vicenza. Most people won’t have heard of this New Zealand city, but that just means they’ve got something magical to discover. With a plethora of Edwardian and Victorian architecture – and Scottish heritage everywhere – the city is often referred to as the Edinburgh of the South. There are plenty of must-sees here, but particularly the train station. No surprises that Italy once again makes our list with this gorgeous 18th Century city. Located in Sicily, Noto is the perfect place to visit as a tourist, peppered with stunning limestone and regal Baroque architecture. It’s ideal for those with interest in architecture, and anyone who wants to enjoy some amazing views. Mexico is packed full of amazing historical cities, and this one is less well-known – but we think that’s a shame. 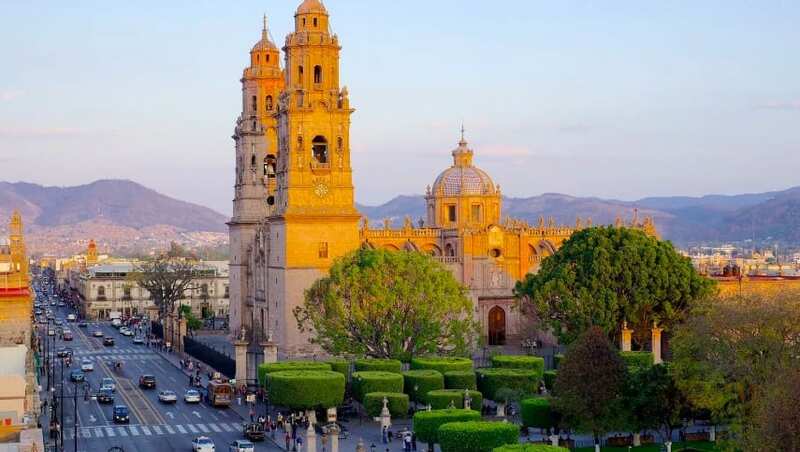 Morelia displays 16th Century architecture all over the city, with an emphasis on the resplendent Renaissance, Baroque, and Neoclassical styles of architecture. Morelia Cathedral is a particular highlight, and somewhere you need to check out as soon as you can. These seven cities all have unique, striking, and impressive architecture, and we would certainly suggest checking them out. Anyone with an interest in architecture will find something remarkable in all of these cities, and will doubtless get a lot out of a visit.